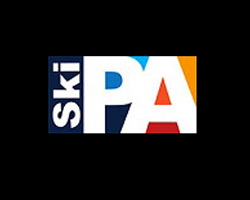 The North American Snowsports Journalists Association is a professional group of more than 250 press and corporate members. 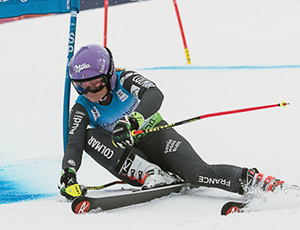 Press members include writers, photographers and other communication professionals who report on ski, snowboard and Nordic related news, information and features via various media outlets. 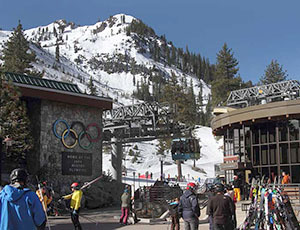 Corporate members include media contacts or employees of ski resorts, convention and visitor associations, manufacturers and others who have a business connection in communication and coverage of winter sports. 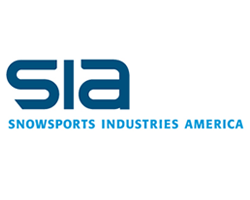 FIND OUT MORE ABOUT BECOMING A NASJA PRESS MEMBER OR CORPORATE MEMBER. 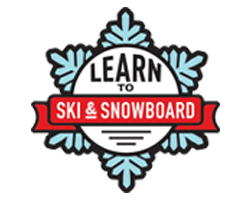 The organizers of the snow sports industry’s Learn to Ski and Snowboard (Month)/Bring a Friend initiative (LSSM/BAF) announced earlier this season a new partnership with the North American Snow Sports Journalists Association (NASJA) to promote this year’s January/Bring a Friend programs and especially the new Learn to Ski or Snowboard DAY celebration. 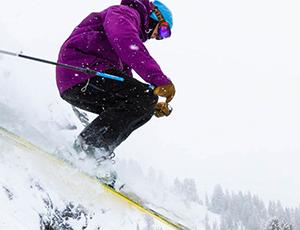 The celebration took place Friday, January 11, 2019 at resorts throughout the U.S. Organizers recently announced that approximately 6,200 beginner lessons took place that day thus setting a new industry record for the most beginner lessons taught in a single day. 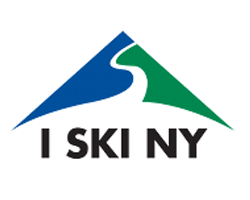 Next year, Learn to Ski or Snowboard DAY will take place on Friday, January 10, 2020. 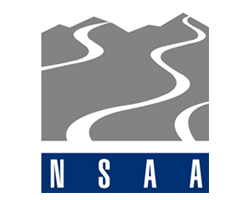 “It made sense to partner with NASJA since so many media people who cover snow sports are members of the organization and so are many of the resorts who host learning programs during the month,” said Mary Jo Tarallo, executive director for LSSM(M)/BAF and also corporate liaison for NASJA. 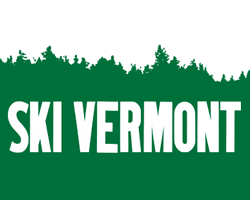 February 28-March 2, 2019: White Mountain Summit, New Hampshire. 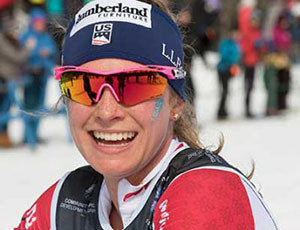 New England Ski Museum’s Hannes Schneider Meister Cup race and activities, SnowCoach on the Mount Washington Auto Toll Road and the new Glen House at Great Glen Trails, Bretton Woods Ski Resort. 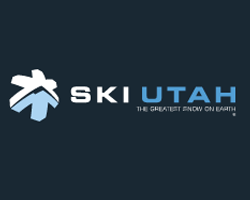 April 3--Deer Valley, April 4-7--Park City, UT: NASJA members Annual Meeting in conjunction with the US Ski and Snowboard Hall of Fame. 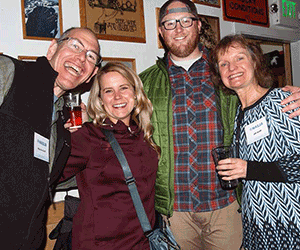 NASJA has introduced me to fellow ski writers from around the country, many of whom I may not have met otherwise. 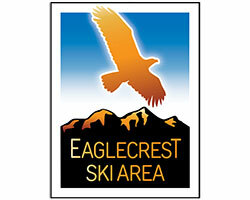 It’s inspiring to hear about their deep experience in the snowsports industry. 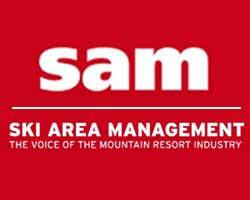 It’s also been a great way to get to know resort PR people from other regions than my own. 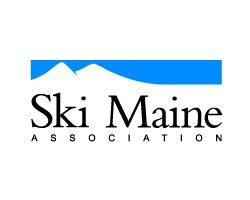 I’ve called on other NASJA members when I needed information for stories I was writing that included ski areas I wasn’t as familiar with. And it’s been fun to get to know colleagues of all ages. Early in my career, deep in the last century, I had the good fortune to win the Harold Hirsch Award a couple of times. It did a lot for my credibility within the industry and helped me score some freelance assignments. 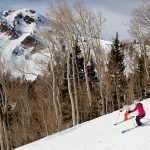 As a long term member of NASJA, Deer Valley Resort has benefited from the opportunity to create lasting relationships with both press and corporate members. 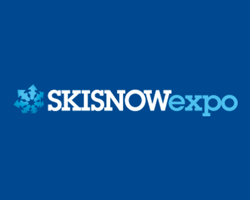 The annual conferences have provided us with an invaluable opportunity to connect with key players in the ski industry. 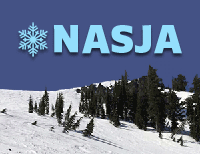 NASJA has provided us with a way to keep informed about trends and personal updates among the snow media. 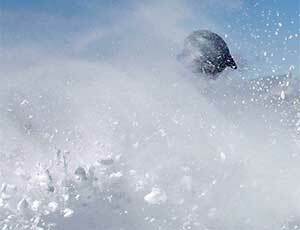 With NASJA, I've skied New Hampshire,Vermont, Colorado, California, British Columbia. Because of NASJA, I've also skied France, Italy, Scotland, Montana, Idaho, Maine, Alberta and maybe a dozen or so other snowy places. 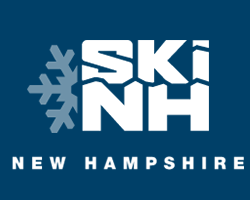 When I joined NASJA as a snowsports blogger, my contacts in the ski industry were limited. After one meeting, my network exploded, as did my opportunities. Not only that, but now I call many of these contacts my friends.